There are currently 19 UNESCO World Heritage Sites in Australia as of 2017. This includes 3 cultural sites, 12 natural sites, and 4 mixed sites. 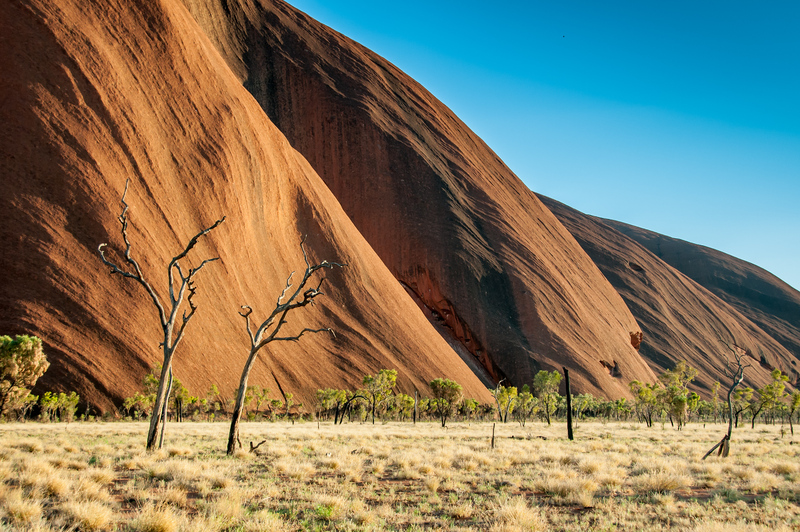 This World Heritage Site in Australia is included in the list for its cultural importance. It was inscribed in the year 2010. There are 11 penal sites that compose the Australian Convict Sites and they are: Cockatoo Island, Great North Road, Hyde Park Barracks, Old Government House, Kingston and Arthurs Vale Historic Area, Brickendon and Woolmers Estates, Cascades Female Factory, Coal Mines Historic Site, Darlington Probation Station, Port Arthur and Fremantle Prison. 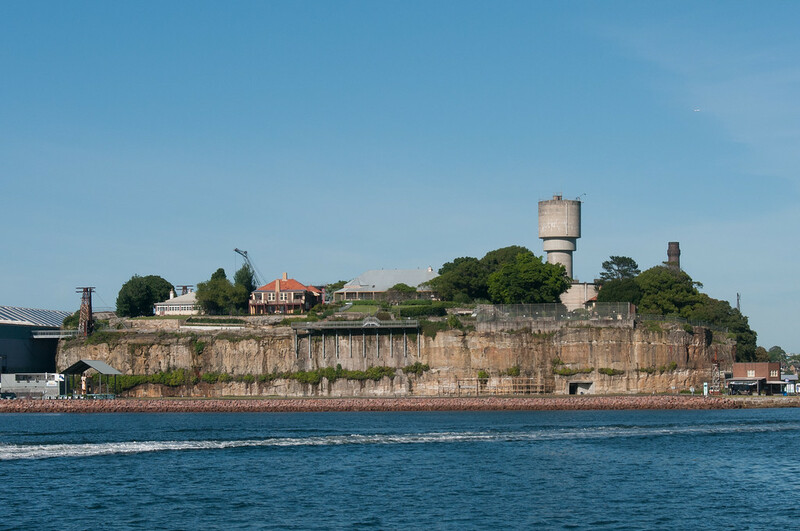 These sites were built for by the British government to aid in the transport of prisoners from England to Australia. The First Fleet was sent to Sydney in 1788 and this went on for the next 80 years. Aside from exemplifying the large-scale transport of prisoners, this was also evidence of Britain’s colonial powers through the use of convicts. Even before this site was added to UNESCO World Heritage Sites list, the Australian Convict Sites were already recognized as a National Heritage Site in Australia. This UNESCO Site listing is unique because it refers to separate areas in Australia wherein fossils were recovered. These fossils were believed to have originated during the Cainozoic era. 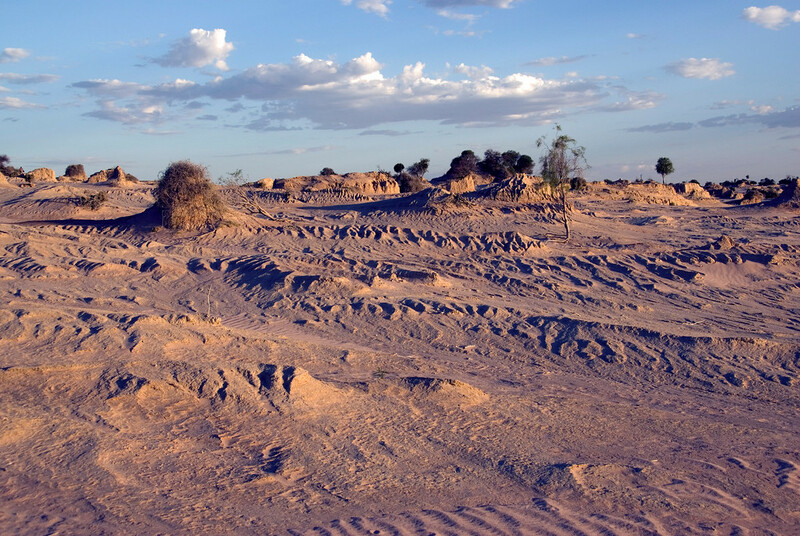 One site is located in Riversleigh in Queensland and the other one is located in Naracoorte in South Australia. 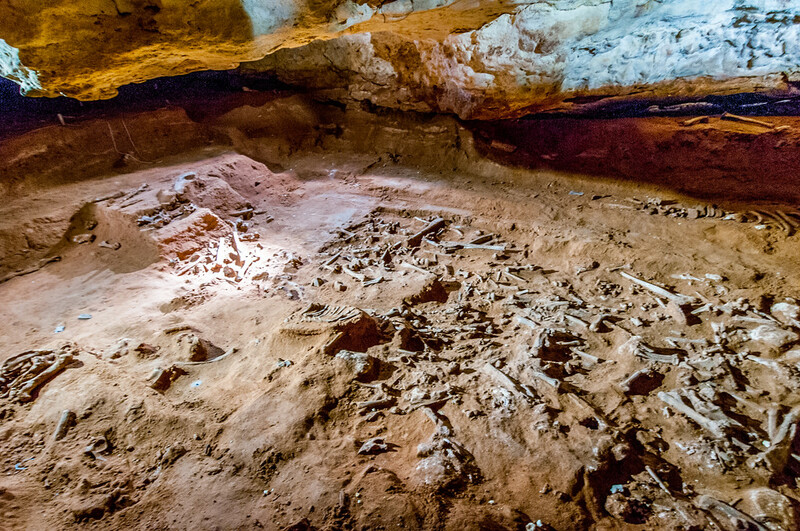 Aside from being the site of fossil excavation, these sites were also considered of natural importance in Australia as being home to extinct marsupials. Known as the largest sand island in the world, Fraser Island is a UNESCO World Heritage Site in Queensland known for its natural beauty. It was added to the list in 1992. The sand that formed the island was believed to be a result of natural formation over the past 750,000 years. 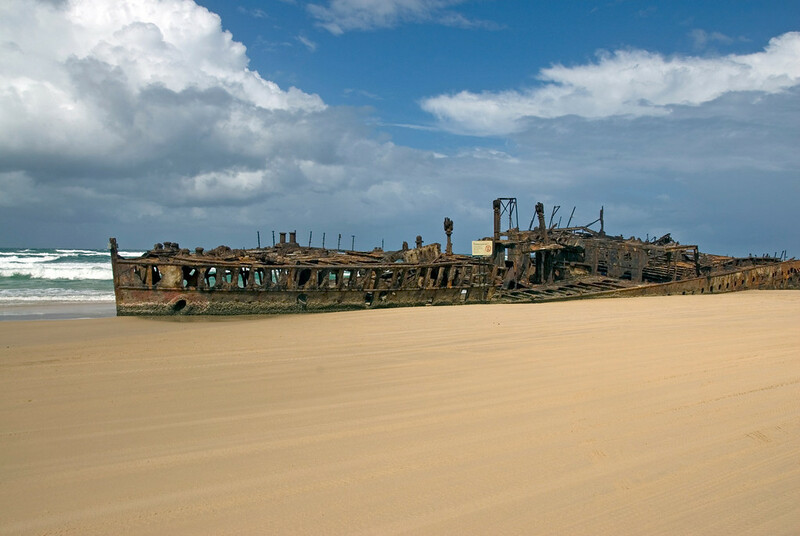 Mycorrhizal fungi are also found in the sand on Fraser Island. This type of fungi enables rainforest to grow in the sand. This is another natural site recognized by UNESCO as a World Heritage Site in Australia. Specifically, this site was recognized for its importance to the conservation and geological features in the region. 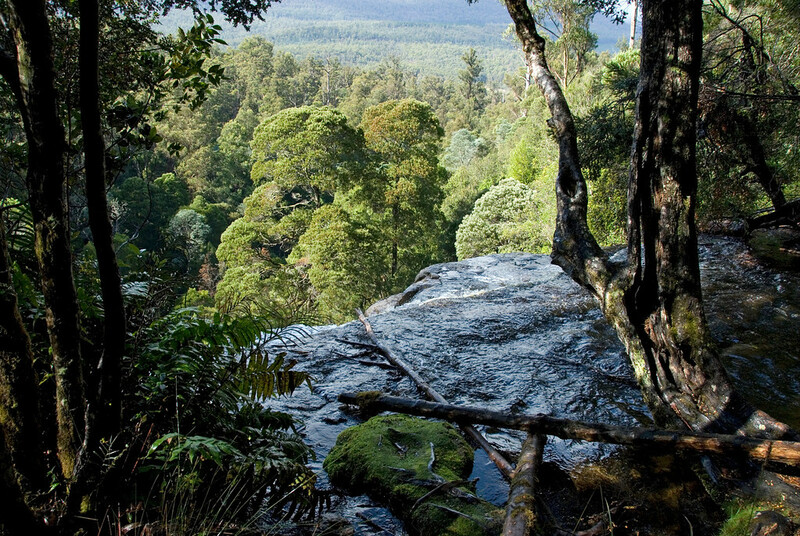 There are a number of protected areas within the Gondwana Rainforests. Meanwhile, it is also the largest subtropical rainforest in the world. About 200 threatened or rare flora and fauna species call it home. The largest coral reef in the world is in Australia and it is also a UNESCO World Heritage Site under the Natural category. 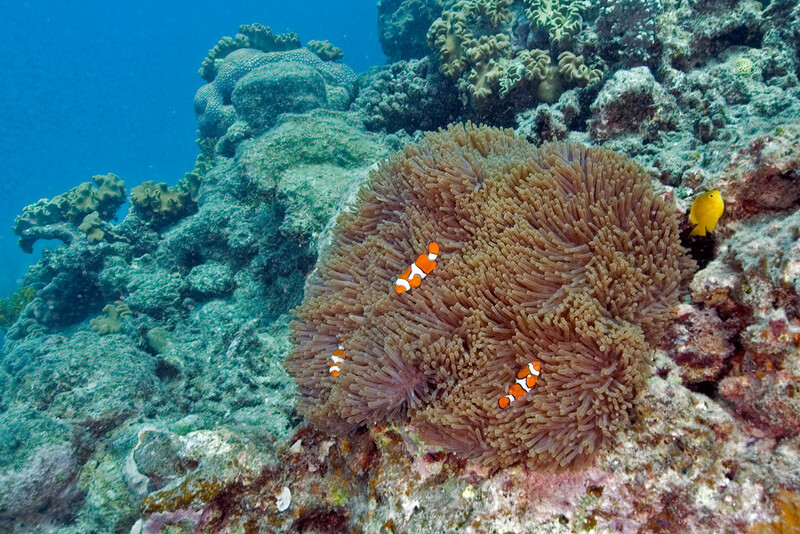 Located in Queensland, the Great Barrier Reef is home to over 3,000 coral reefs and 600 islands. It is the largest structure in the world made of purely living things. In fact, the Great Barrier Reef is visible from the outer space. 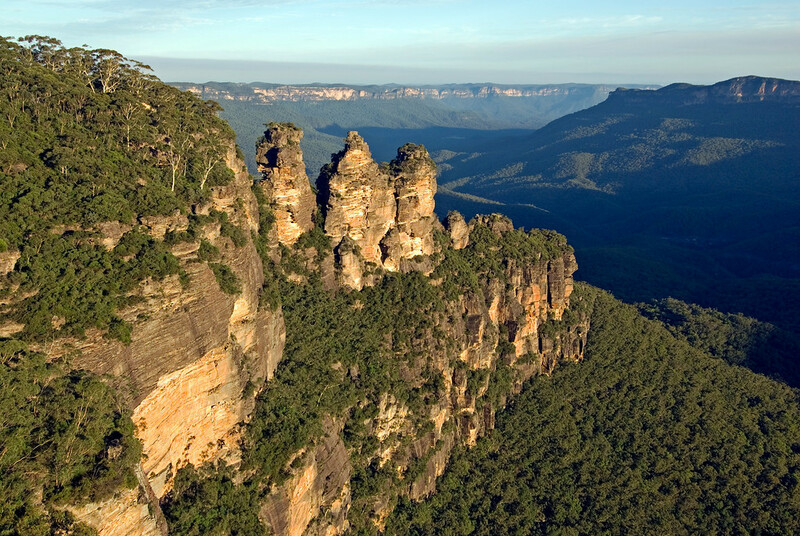 The Greater Blue Mountains of New South Wales is another natural site in Australia recognized by UNESCO as a World Heritage Site. 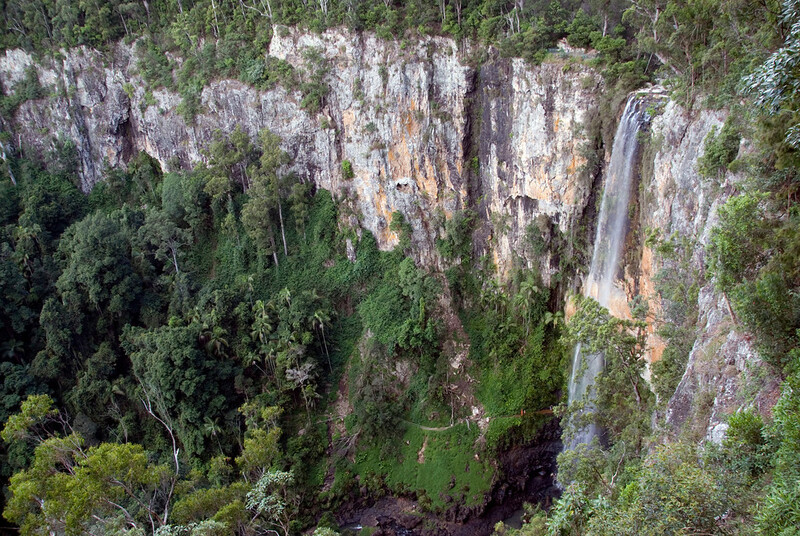 This protected area consists of sandstone tablelands and gorges, and forests made of eucalyptus trees. In fact, this forest is where you will find the largest collection of various eucalyptus species. It is made up of 8 different protected areas that serve as natural habitat for various endangered species in New South Wales. 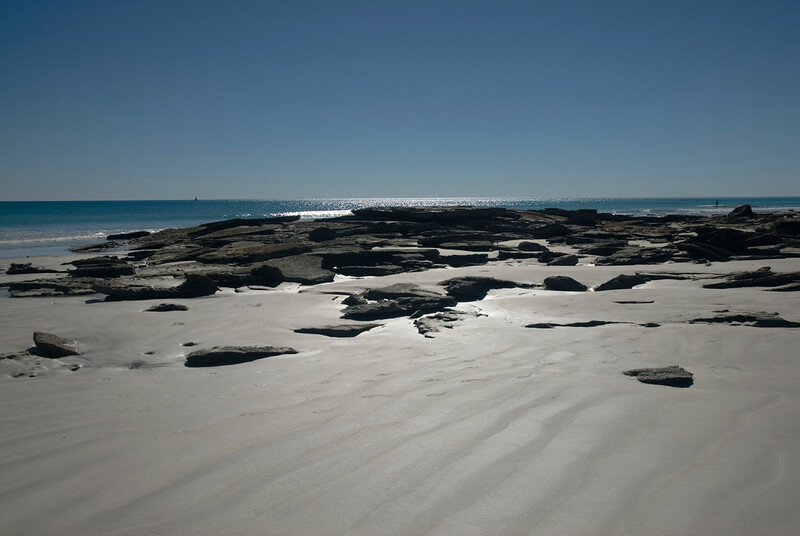 This is another natural site in Australia recognized as a UNESCO World Heritage Site in 1997. The two islands are also active volcanoes that are the subject of research for their value in geomorphology and glaciology studies. Heard Island is almost entirely covered by glaciers. 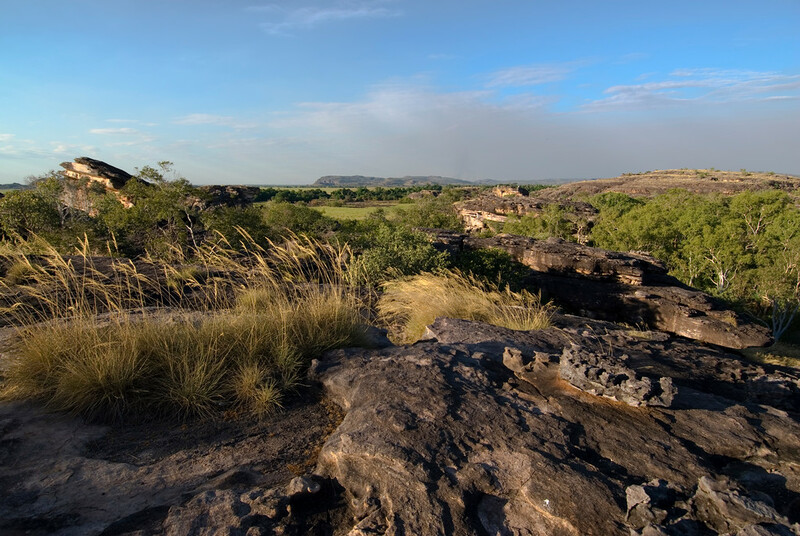 The Kakadu National Park is a mixed site; it was inscribed into the UNESCO World Heritage Site in 1981. The Kakadu wetlands are the most prominent feature of the park, which also makes up for a third of the park’s entire area. Archaeological research into the area shows evidence of settlement in the area for over 40,000 years. Meanwhile, pictographs have also been uncovered on the site, which is similar to the Aboriginal rock art from the ancient times. This island is what remains of a volcano that has gradually eroded over a 7-million year period. Some parts of the island are what is left of a volcanic eruption that happened half a million years ago. There are also several endemic species found in Lord Howe Island. 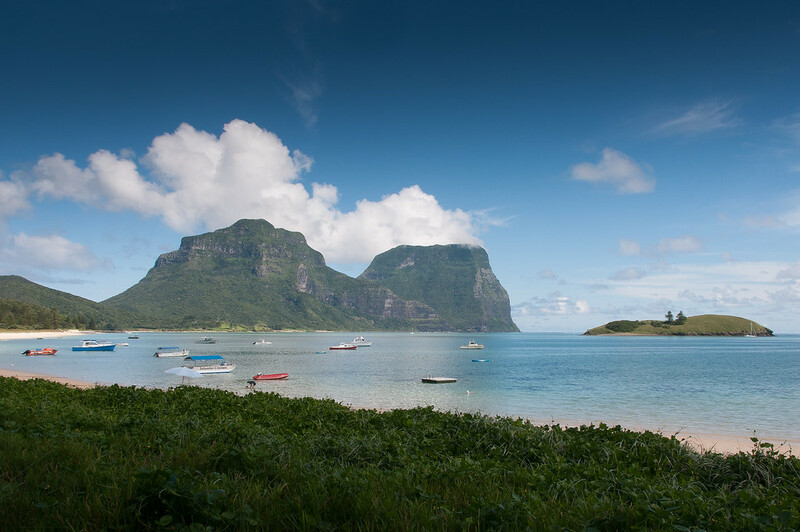 All of these combine to Lord Howe Island being recognized as a UNESCO World Heritage Site for its natural importance in 1982. Located in Tasmania, this is sole place in earth wherein you will see the mantle exposed above sea level. Moreover, there is also evidence of a seafloor spreading in Macquarie Island. Due to its value for geological study, the Macquarie Island was included in the UNESCO World Heritage Site list in 1997. 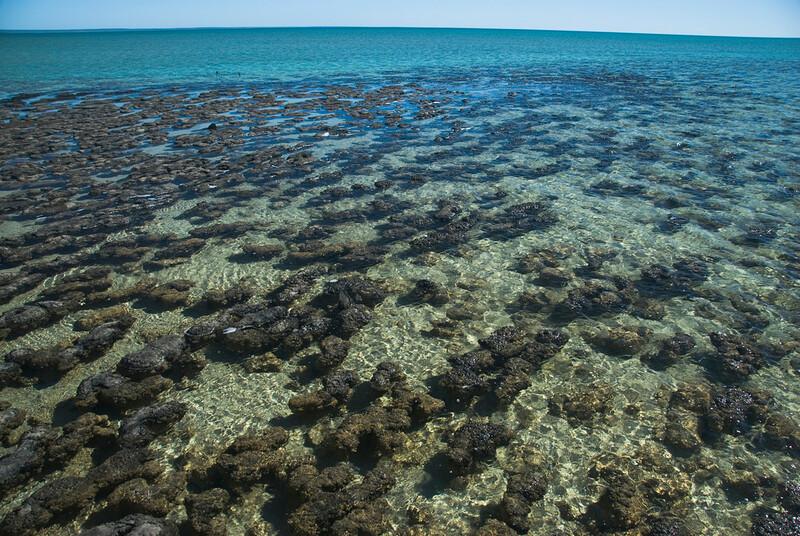 This coral reef system in Western Australia is considered valuable for its natural and marine importance. Hence, it was included in the UNESCO World Heritage Sites list in 2011. There are over 700 species of fish and other endangered sea turtles that call Ningaloo Coast home. It also serves as an important migration route for various marine species such as the humpback whales, dolphins, manta rays and dugongs, to name a few. The Purnlulu National Park in Western Australia is a natural site recognized by UNESCO as a World Heritage Sites in 2003. The most prominent feature at this national park is the Bungle Bungle Range, which is a plateau that eroded to form into unique conical sandstone towers. Another major attraction in Purnlulu National Park is the large sandstone karst formation that is the largest in the world. This natural was added to the UNESCO list in 2003. 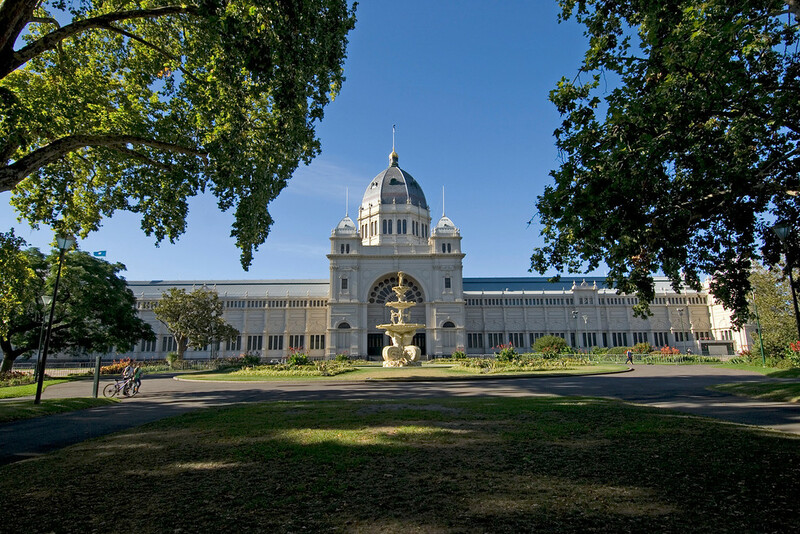 Located in the town of Carlton, close to Melbourne, this is one of the oldest exhibition buildings in the world. It has been around since the 19th century and was even the venue for the World’s Fair in 1880. There is also a garden outside the Royal Exhibition Building and is a showcase of the Victorian landscape design. The garden also features plant species that are only found in the state of Victoria. The largest and most abundant seagrass meadow in the world is located in Australia – Shark Bay. These meadows are important habitat for dugongs, which are considered as endangered species. About 12% of dugongs call Shark Bay home. This is one of the most iconic landmarks of Australia and it made the UNESCO World Heritage Sites list for its cultural value. This performing arts complex is notable for its architecture, specifically for its use of expressionist style. 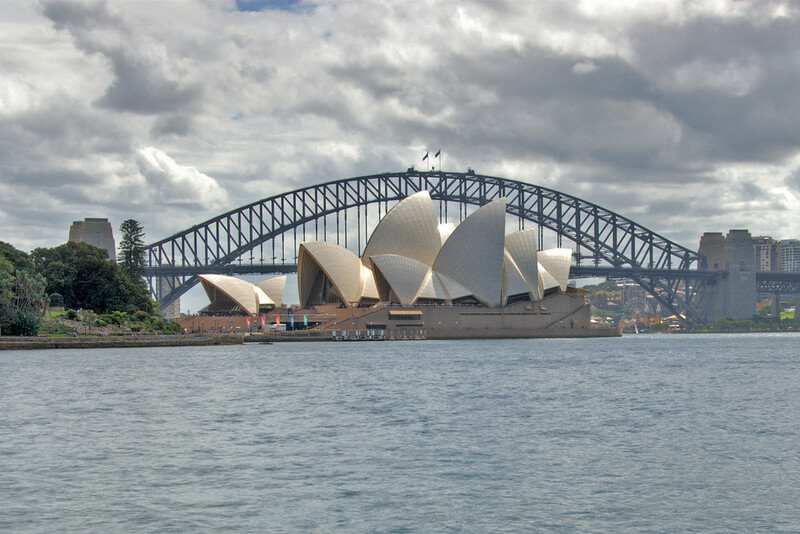 The Sydney Opera House is located along the Sydney Harbour in New South Wales, Australia. The Tasmanian Wilderness makes up 20% of Tasmania – a state in Australia. It is considered as the last temperate wilderness in the world; it is also highly remote and difficult to access. Archaeologists who have studied the Tasmanian wilderness have collected evidence of Aboriginal settlement in the wilderness area. Hence, it is considered both an important natural and culture site by UNESCO. 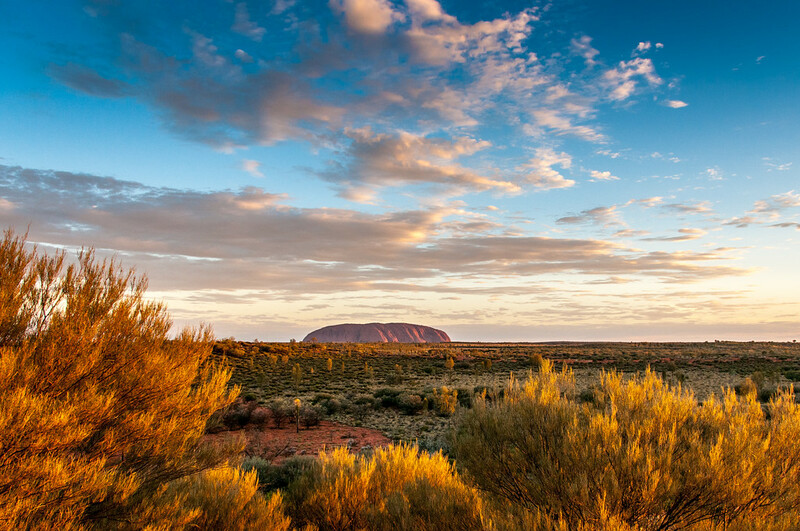 Also best known for the Ayer’s Rock, this site is considered as culturally sacred to the Aboriginal people who lived in Australia during the ancient era. It is another mixed category site by UNESCO. On one hand, it is a natural attraction for its unique sandstone formations. On the other hand, several cave paintings were discovered within the national park (dating more than 10,000 years ago), making it an important cultural site. The tropical rainforest at the Great Dividing Range of Queensland in Australia is a UNESCO World Heritage Site due to its natural value. There is a high level of biodiversity in the rainforest – at least 85 species can be found only in the rainforest of Queensland. The endangered marsupials can also be found here. This region is recognized by UNESCO as an important archaeological evidence of human existence. In fact, fossils from up to 60,000 years ago were recovered from the site. On the other hand, it is also an important natural site due to the fossilized sand formations. The Willandra Lakes Region is located in New South Wales, Australia.